This week I have a small amount to report. 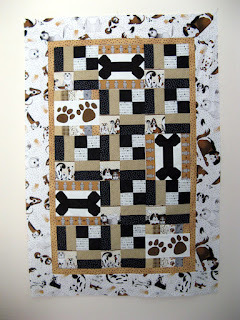 Sandi, over at Kwiltnkats, and I finished the quilt for the San Diego Humane Society and are each claiming 3 yards as our usage. Nothing purchased, but that will change for next week as I need a binding and backing for my Chunky Churndash. 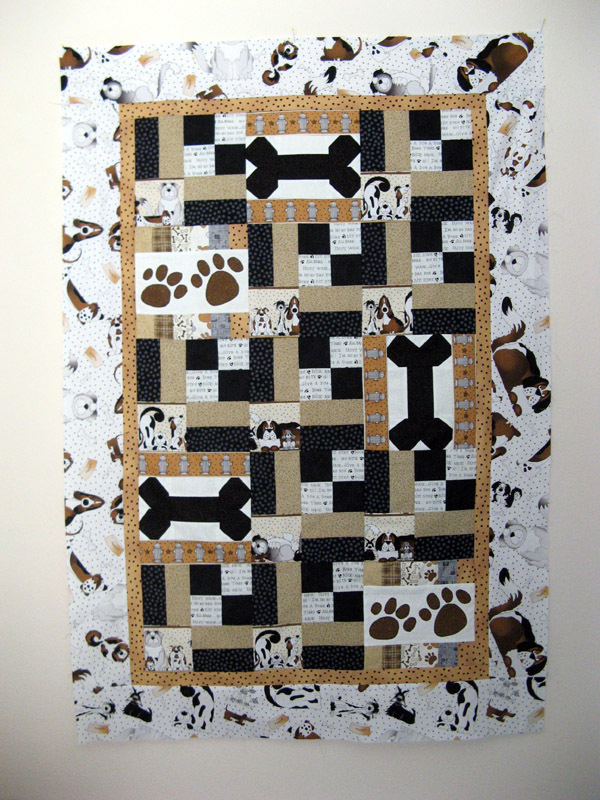 2012 San Diego Humane Society Quilt. How did you do this week? See other Stash Reports over at Patchwork Time.